When roofing is neglected, it is all too easy for roofing problems to occur. Most roofing environments aren’t given much attention until something has gone wrong, which can frequently lead to problems that are extremely troublesome to fix. When roofs aren’t maintained, costs can quickly rise, so its important to consider the following points whether your building is new, old or needs refurbishing. Preventative maintenance is essential to ensure the longest possible lifespan of your roof, whether industrial roofing, commercial roofing or warehouse roofing. 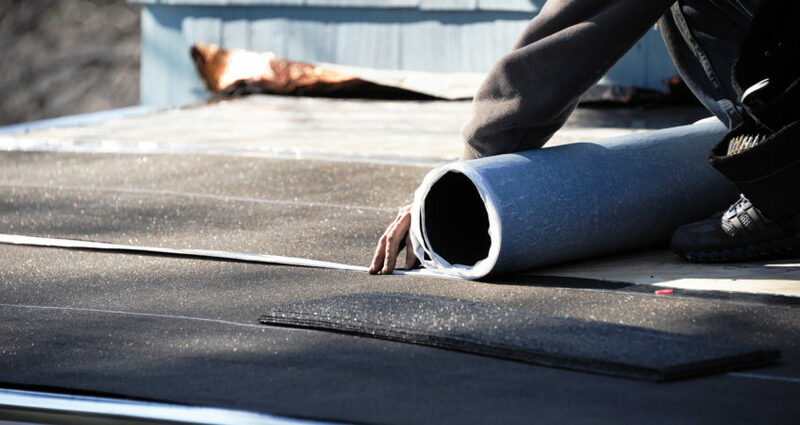 The health of your roof will depend on how well it was installed, its design and natural causes such as the weather that are likely to have affected it. If neglected too much, damaged roofing will need constant refurbishment and will be a persistent hassle. The most important things to take away from this are to ensure roof works, whether initial or roofing refurbishment, are done by experienced, trusted roofing contractors. Sage BEC offer a 5 year workmanship guarantee, and a material guarantee direct between supplier and client for between 10 and 40 years. This applies to industrial roofing, commercial roofing and warehouse roofing services. These issues are remedied by our esteemed history, testimonials and guarantee services. These issues should not be occurring with a professionally fitted roof, and all these factors need to be considered. Find out what our refurbishment service includes and get in touch with our team today to discuss your project. Have you had any problems in the past? Let us know below.